They say timing is the key to comedy. 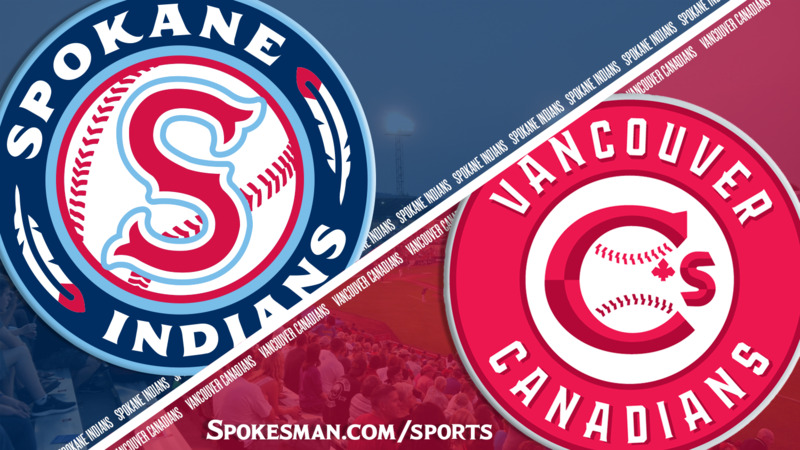 As far as the Spokane Indians are concerned, timing also might help them win a pennant. The Indians parent club, the Texas Rangers, assigned starting pitcher Alex “Chi Chi” Gonzalez to the short-season A club for a rehab assignment and will start on Sunday. Gonzalez started his professional career in Spokane in 2013 as a first round pick of the Rangers. He underwent Tommy John surgery in July 2017. The Indians (20-15) enter play this weekend tied for first in the second half of the Northwest League’s North Division with their opponent, the Vancouver Canadians, with three games to play. The teams cannot end the season tied, so it is essentially a three-game playoff series. Indians lefty Jake Latz starts the series on Saturday against NWL year-end all-star pitcher Josh Winckowski. Gonzalez had two earlier outings for the Rangers’ rookie-league Arizona League affiliate. He went 1-0 and allowed no runs, two hits and no walks with four strikeouts. Since it is a rehab assignment, Gonzalez will be limited to five innings, give or take. Gonzalez said he hasn’t had any limitations during his rehab and will be full-speed on Sunday. He’s excited to get assigned into a playoff chase. As for the game plan, Armold said the organization isn’t managing Gonzalez’ pitches. Published: Sept. 1, 2018, 5:52 p.m. Updated: Sept. 1, 2018, 6:05 p.m.